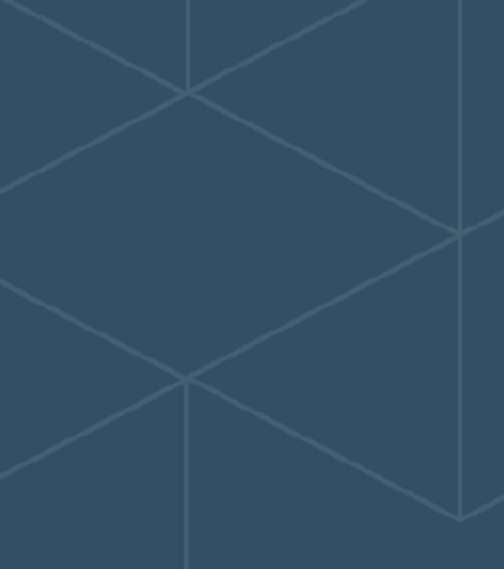 We are tremendously excited to have successfully raised £1.5m and have brought in talented investors with a plethora of experience in scaling businesses and accelerating growth. Within the past few weeks, you may have seen us in the news. We won several prestigious awards, announced three major partnerships with industry giants and successfully raised capital from some amazing funds, partners and individuals located across Europe and the US. It has been a good end to a phenomenal year. We raised a total of £1.5m and are delighted to be welcoming Speedinvest, Anthemis and Force Over Mass; and welcoming back Hambro Perks, Seedcamp and some of our brilliant angel investors. We are also thrilled to announce the launch of our strategic relationship with CBRE, the biggest industrial property agent in the world. We are tremendously excited to have the opportunity to work with these talented individuals and to be able to leverage the plethora of experience they bring in scaling businesses, accessing new markets and bringing their networks to bare on game-changing business models like our own. 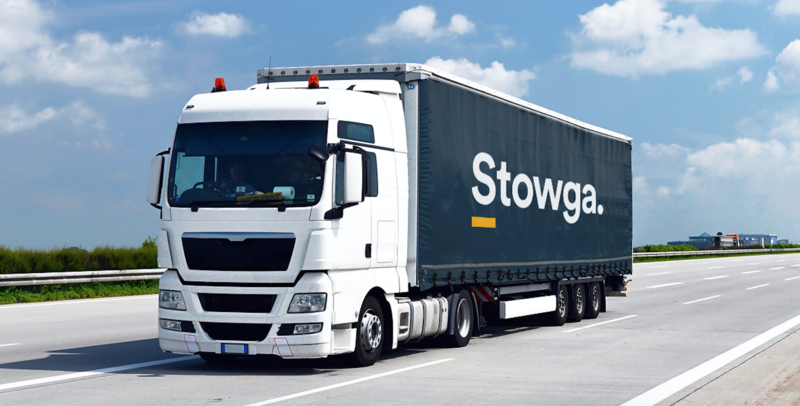 This funding is going to be used to help accelerate the growth and distribution of the Stowga Warehousing-as-a-Service platform. Massively increasing our deal flow with new partnerships from CBRE and Gazely so we can onboard more customers and bring our marketplace to even more great businesses. Rapidly expanding the scope and capacity of our technical performance and delivery, building even more game-changing utility into the way customers specify their requirements and how warehouses manage their quotes and legal processes to transact. Innovating new adjacent financial products for warehousing and logistics customers through factoring and insurance, and further positioning Stowga as a one-stop-shop for short-term or flexible on-demand warehousing services. Laying the groundwork for an entry into international markets, aiming to bring the same kind of instant warehousing service relationships that our UK customers have come to know and trust over the course of 2017. To this end we have already hired a load of brilliant new people to start in 2018 - so there will be new faces (or voices if you are used to speaking to us), making constant iterations to improve our marketplace. Stowga will be faster and easier to use and in the pipeline are a host of other ways to find even more competitive prices and products than we had in 2017.